Revealed LIVE on stage at The Games Awards, today we can officially announce a previously-top-secret project we’ve been quietly working on behind the scenes… an interactive episodic game series based on Marvel’s iconic Guardians of the Galaxy! 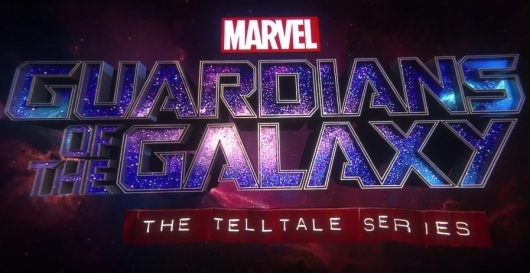 Titled Marvel’s Guardians of the Galaxy: The Telltale Series, you can expect to see the first episode of this new five-part adventure premiere digitally in 2017 on home consoles, PC, and mobile devices. The series will also hit retail as a special season pass disc, which will include the first episode in the season, and will grant access to the subsequent four episodes as they become available for download via online updates. We’ll have more specific platform details to announce in the coming year. While I love Telltale games and think this could be a lot of fun, all I really want to know it…where’s our season two of The Wolf Among Us? !